Deadline EXTENDED to Friday, March 10! Please join us in Tucson, AZ for the 2017 Women’s Classic, held in conjunction with the 23rd Annual Handball Hall of Fame Tournament! 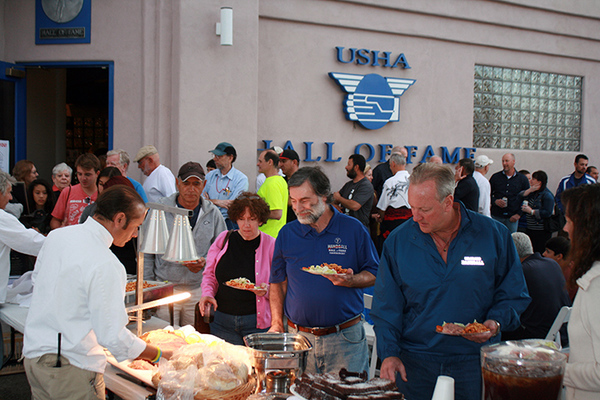 We welcome you to Tucson to enjoy the perfect springtime weather and the Annual Handball Hall of Fame Celebration. This year’s event will be held in conjunction with the Women’s Handball Classic! Always a popular event, the WC has women handballers of all playing abilities start in one big draw, then moving forward or dropping down into their respective brackets where they compete against others at similar skill levels. The event promotes participation and showcases the top women players in the world. (Enter the Code: STUDENT to get the special rate of $30).